While Microsoft is leading the pack when it comes to its Azure cloud platform, there are many areas where they seem to be stepping on the heels of Google. We recently highlighted the redesigned Microsoft News application with its overhauled UI and AI suggestions. This came shortly after Google launched the redesign of their news application. This week the company has announced another application that aims to take marketshare away from the Mountain View tech giant. 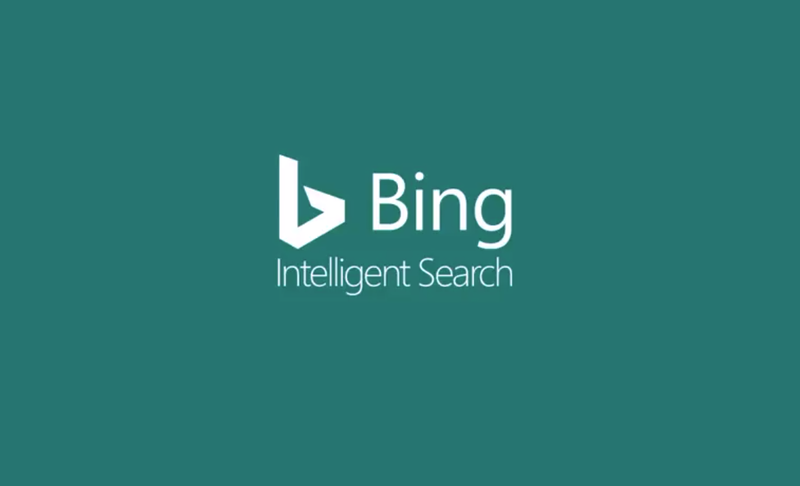 This time, though, it’s the addition of Visual Search to the Bing application so they can compete with Google Lens. The new feature is embedded into many of the company’s applications including Bing (Android and iOS), Microsoft Launcher on Android, and Microsoft Edge on Android. Once you initiate the feature in any of these applications you are then instructed to take a picture of something. Microsoft will try to identify the object in the scene. 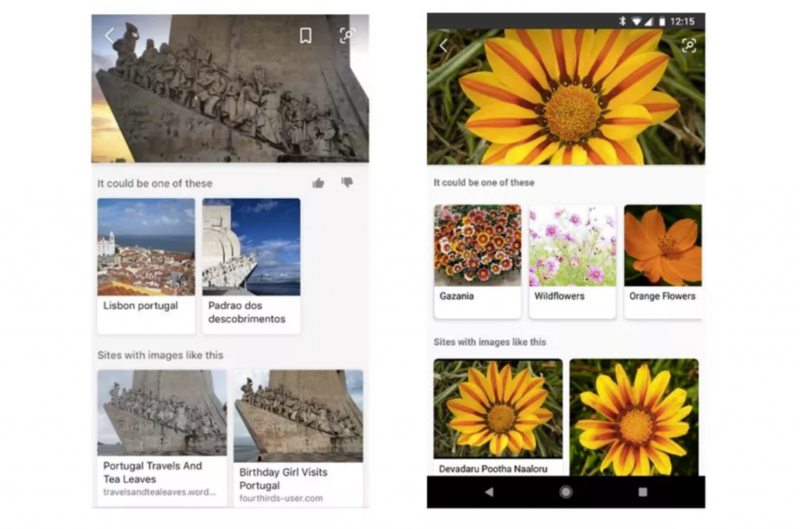 As you can see in the image above (and just like most people’s experience with Google Lens right now) the results are hit and miss but it can be quite impressive and informative when it does get things right. You’re even able to isolate certain objects in the image so you can help the application to know what you want to search for. The demo video embedded below shows this in action with the user selecting only the jacket in an image. This is then demonstrated again with a scenery picture that first identified the tree in the background, but then the user isolated the dog in the photo and the software detected its breed. If what you’re identifying is an actual product then, just like Google Lens, Microsoft’s Visual Search feature will suggest similar items that it found from various retailers online.